Loose clump of evergreen arching rough hairy glossy green foliage. 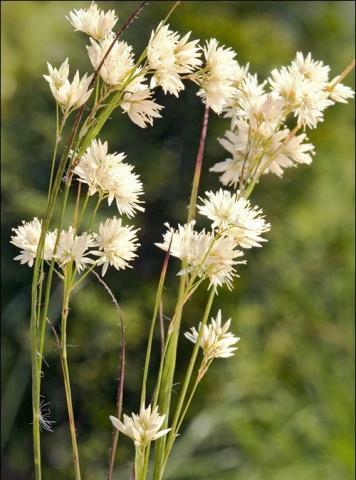 plumes of waxy white flowers, June to July. Semi shade to Shade. 60cm tall. Will grow in full sun if in a moist soil.